MANILA, Philippines - The biggest battle of great fighters has ended today. The undefeated American boxer Floyd “Money" Mayweather won against People's Champ Manny "Pacman" Pacquiao. Netizens are now looking for the full fight video replay to witness once again the most expensive bout of the century. Premium channels HBO and Showtime in the United States announced that they will be re-airing the entire event for free next week. For replays on the following days, they have the following schedule: HBO - May 10 (10:30 a.m.) and May 11 (11:45 p.m.), HBO2 - May 10 (3:00 p.m.) and May 12 (11:30 p.m.). In the Philippines, local channels ABS-CBN, GMA and TV5 are expected to announce the full video replay airing date in the coming weeks. Meanwhile, full fight video is now available in some websites and even on social media. 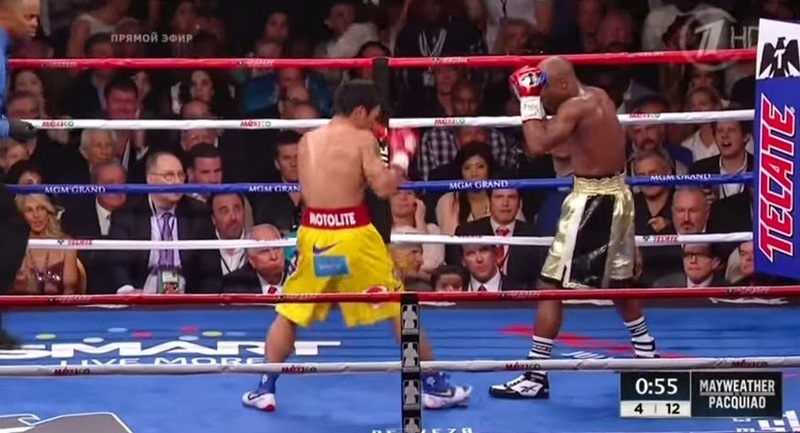 TheSummitExpress shares here some of the videos for Pacquiao vs. Mayweather courtesy of respective owners. Note: Embedded video below from Facebook may not play on mobile. Switch to Desktop mode from the toggle in the bottom of this site. Refresh page if video did not load. Recently, the authority became strict for the sites and channels hosting live streaming of Pacquiao vs. Mayweather. TheSummitExpress does not guarantee that the videos above will still on-air in the following days due to possible copyright infringement.